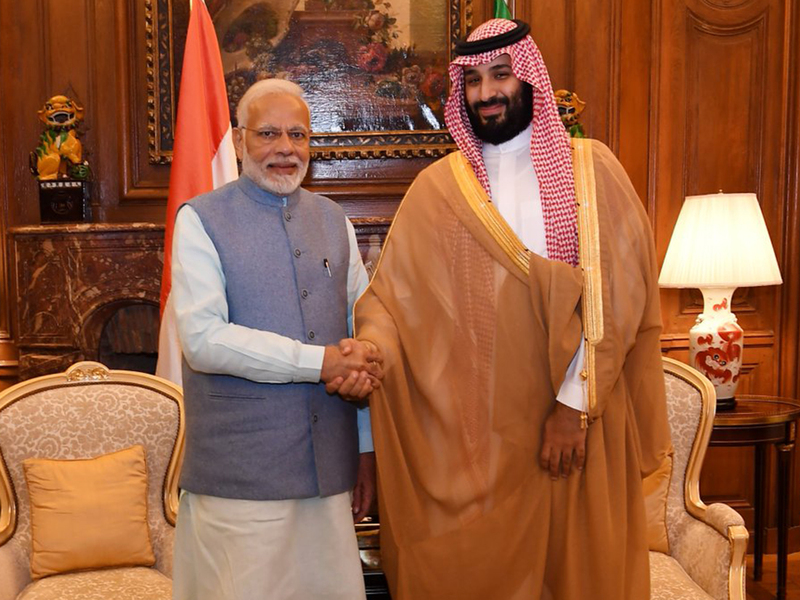 Crown Prince Muhammad Bin Salman met Indian Prime Minister Narendra Modi and told him about plans to scale up investments in India’s tech, farm and energy sectors, an Indian official and the Saudi news agency (SPA) said on Friday. 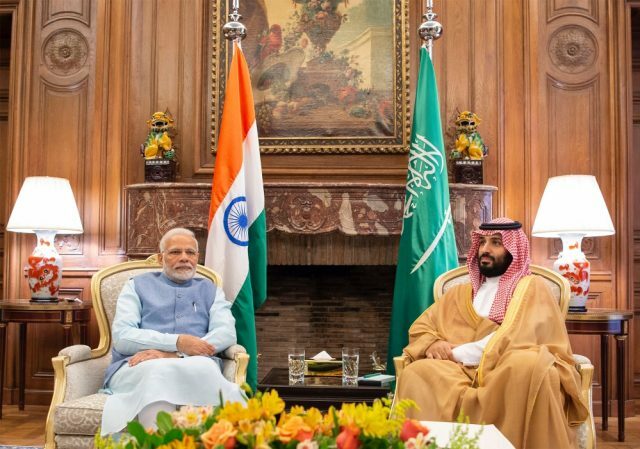 The two leaders also discussed Saudi Arabia’s readiness to supply India with oil and petroleum products, Reuters reported on Friday. The Saudi News Agency (SPA) added that Saudi Arabia could also replace its agricultural imports from other countries with Indian agricultural produce. “We expect that in the next two to three years there will be significant scaling up of Saudi investments in India,” Gokhale said. According to SPA, the crown prince also discussed with Modi Saudi Aramco’s investment in refineries in India, including the company’s project to build a large refinery on the western coast of India.